The alarming message is similar to past reports, but the data strikes a more dire tone: hundreds of wildlife species are tanking nationwide, and grassland birds including burrowing owls are disappearing faster than any other group on the Prairies. The alarming message is similar to past reports, but the data strikes a more dire tone: hundreds of wildlife species populations are tanking nationwide, and grassland birds including burrowing owls are disappearing faster than any other group on the Prairies. On Thursday, the World Wildlife Fund released its Living Planet report, a comprehensive look at species trends across Canada from 1970 to 2014. Of the more than 900 species reviewed — mammals, fish, birds, reptiles and amphibians — more than half dropped in number. 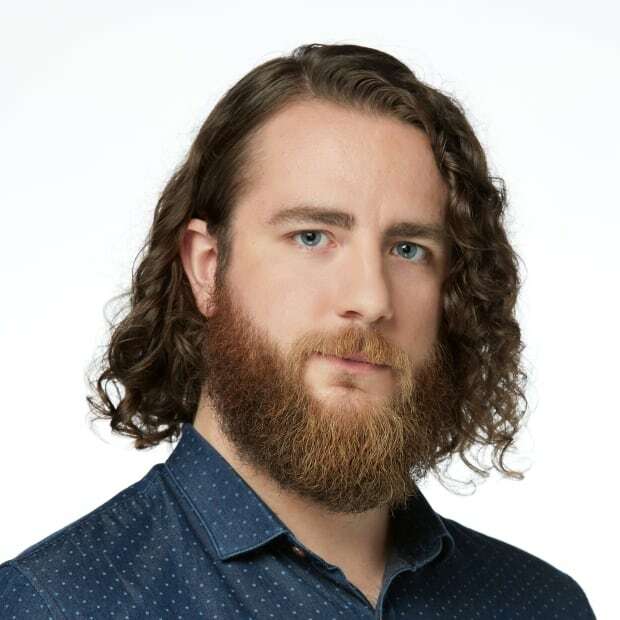 "The study as a whole demonstrates that the question of conservation of wildlife populations nationally is a Canadian problem, and that we collectively need to take action to reverse that decline," said James Snider, vice-president for science research and innovation at WWF-Canada. 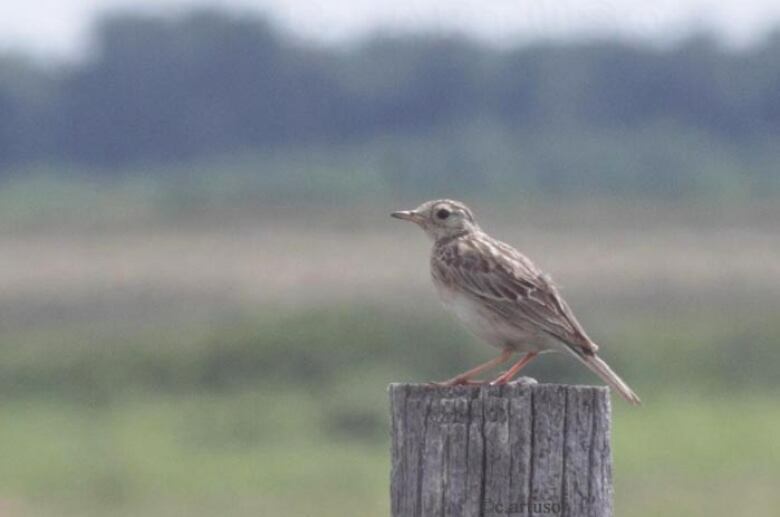 The key finding in the Prairie region was that no group is faring worse than grassland birds. Their numbers plummeted on average 69 per cent Canada-wide, with populations from Manitoba to Alberta dropping 55 per cent during the 44-year study period. 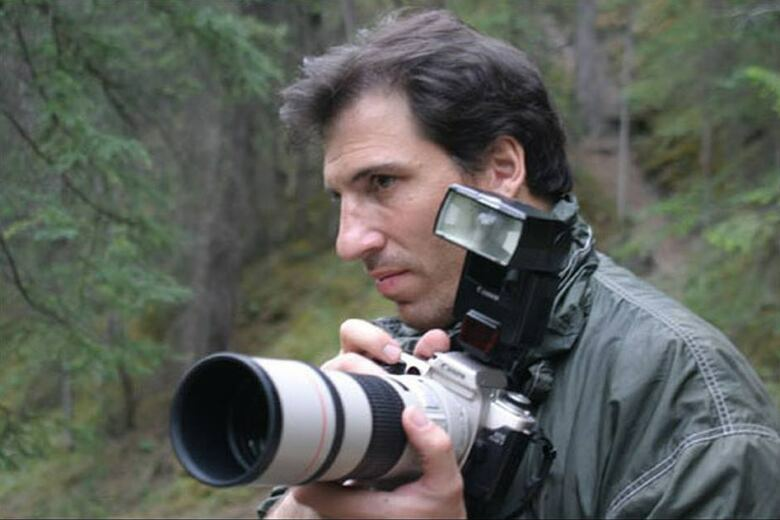 "Both of those are scary numbers," said biologist Christian Artuso, director of the Manitoba branch of Bird Studies Canada. "It is a stark conclusion ... this does convey a sense of urgency." "I don't think we've lost them yet but they are on a slide to extinction. Personally I think we need to really turn that corner, and we need to do so soon." Farming and agriculture continue to be the main causes of habitat loss and fragmentation in the Prairies, the report states. Pesticides, pollution and climate change also pose serious risks to wildlife, and together all of these factors comprise what the report refers to as cumulative and cascading effects: the sum total of threats that populations are up against. In Alberta and Saskatchewan, the showy sage grouse is federally endangered and the comparatively drab Mccown's longspur is listed as of special concern under the Species at Risk Act. 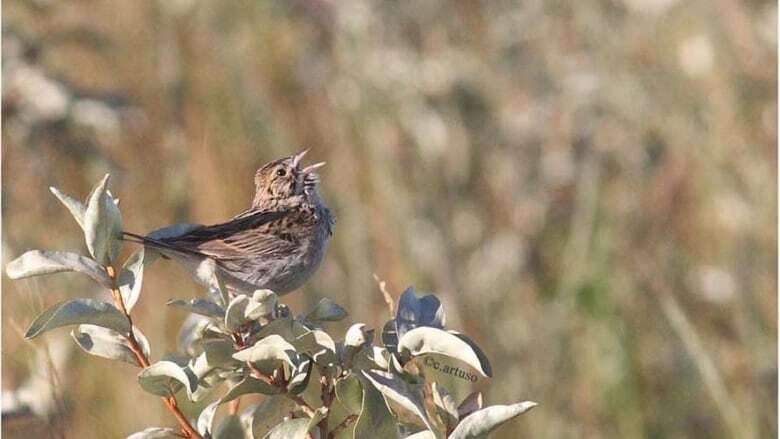 In Manitoba, Sprague's pipit and Baird's sparrow have been hurting for years but were just listed as nationally at risk or endangered in July. 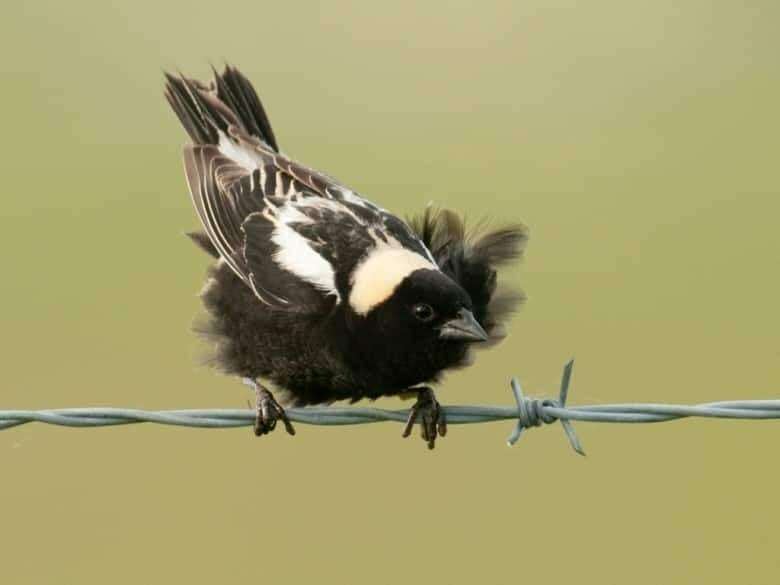 And the bubbly song of the Bobolink — a bird that looks like it's wearing a backwards tuxedo and was named after a 19th century poem — is also quieting. Its numbers in Canada have shrunk by 80 per cent since the '70s. The WWF report wasn't all doom and gloom. Waterfowl and raptor numbers have significantly rebounded in recent decades thanks in large part to joint conservation, hunting, farming and land management initiatives across North America. But where policy restricting pesticides like DDT have helped hawks soar once again, and wetland restoration efforts have helped water birds, solutions to grassland destruction appear more elusive. "When there's been a clear cut identified problem and clear cut identified solution, that's when we've shown the value of conservation, and that's where the easy success stories come," Artuso said. "But now, we're into the hard stuff." The competing land uses at the root of grassland habitat loss is likely to be exacerbated further by climate change, Snider said. As temperatures warm and precipitation patterns change, Snider says the Prairies are likely to see more southerly vegetation types and agricultural crops creep north, which could edge out native grasses that have already been reduced to a fraction of historical levels. "This will be a landscape that may have additional stresses for some of these native Prairie grassland wildlife species," Snider said. "At the same time we'll see increasing demand for agriculture production to meet a growing global population. We as Canadians need to learn how to manage these competing objectives." Revolutionizing rural land use and management practises is viewed by many as the way toward slowing the decline of grasslands and the birds they support. Problem is those solutions can be costly and take decades to have a positive impact. 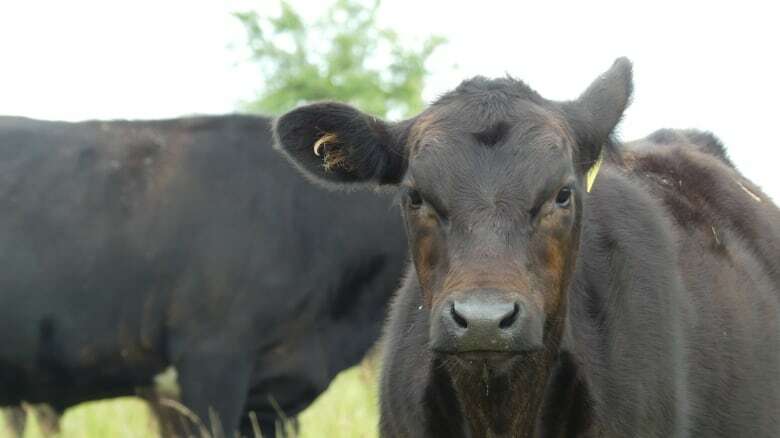 There's ongoing work being done in Manitoba through the federal Species at Risk Partnerships on Agricultural Land (SARPAL) program, which gives farmers incentives for preserving native pasture lands. Historically it was bison that helped churn and fertilize Prairie soil and encourage a healthy Prairie, but today cows have taken over that responsibility. Through SARPAL, farmers and cattle producers can qualify for funding, fencing or watering systems that help promote native grassland health, Artuso said. "We need to build these relationships," Artuso said. "It's been quite slow. It's overdue and I would say that the amount of resources invested in species protection and wildlife protection is not nearly what it needs to be." Local governments are taking modest steps toward that end. On Thursday, the Manitoba and federal governments announced $880,000 in funding for projects aimed at bridging the gap between grassland conservation and farming practices. "We are creating a legacy for the next generation, by recognizing the important role that conservation districts, farmers and other land managers have related to environmental stewardship," said Manitoba Agriculture Minister Ralph Eichler in a statement Thursday. "These programs create opportunities to enhance how we protect the land and water, while also reducing greenhouse-gas emissions." Snider said while there are a few conservation success stories, they're by far in the minority. And as hard as it is to steer a species back from the edge of extinction, Artuso warns people on the Prairies can't ignore the health of relatively common species either. "Keeping the common birds common .. we need to do exactly that. There's a long list of them waiting in the wings," Artuso said. "I think we as conservationists need to continue to get the message out about how important this is, because it is ultimately our own health involved at keeping a healthy environment. It will ultimately matter to all of us."